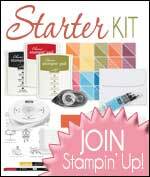 If you bought Stampin' Up! 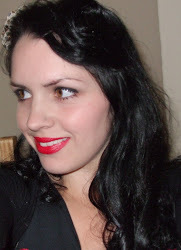 in March you were automatically entered in to my March Prize Draw. Thank you so much for your custom. I'm glad to announce that the winner was B. Carter and they have been notified by email.